WHAT’S NEW – The Best Japanese Garden in Japan for Thirteen Consecutive Years! 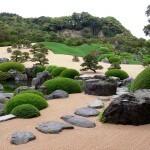 Adachi Museum of Art is definitely one of the best must-sees in Shimane, or even in Japan. 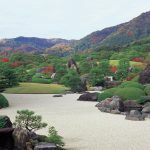 Its splendid Japanese gardens were chosen as the No.1 Japanese Garden for thirteen straight years. The museum is blessed with beautiful nature, visitors can observe the combination of the garden and the surrounding mountains changing its faces by seasons. 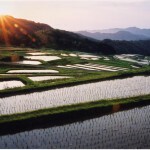 In addition, the Michelin Green Guide and the Guide Blue Japon praise the garden with three stars, the garden gains more and more attentions from overseas. 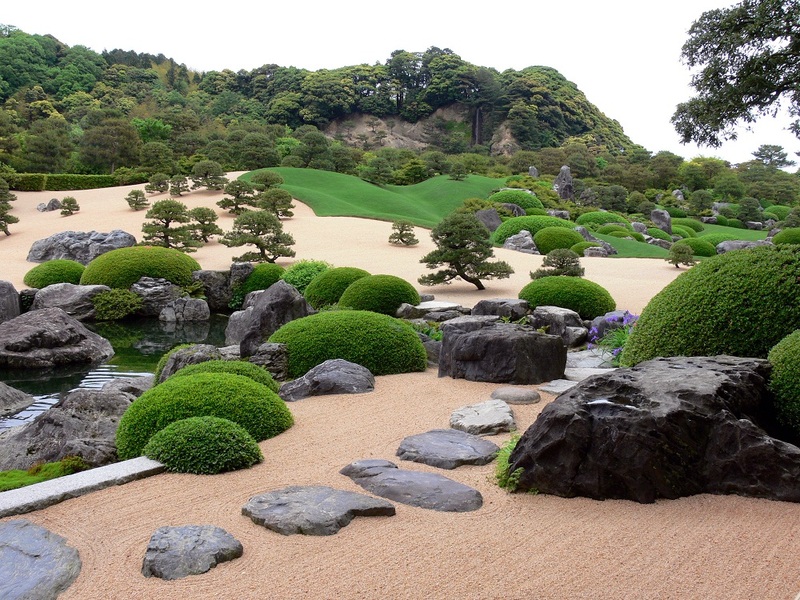 Adachi Museum of Art was established in in 1970 by a local businessman, Zenko Adachi. The museum houses Japanese paintings including masterpieces of Yokoyam Taikan , who has built the modern Japanese art, Sakakibara Shiho, and ceramic artworks by Kitaoji Rosanjin, and a local artist Kawai Kanjiro . Exhibited items change every seasons, for times a year. The museum also prouds of its Japanese gardens, which is selected as the best out of more than 800 Japanese gardens in the country by a magazine ‘Journal of Japanese Gardening’ (Sukiya Living), and the museum has been dominating the world of Japanese gardens for thirteen consecutive years since 2003. Watch ” The Gardens in the Four Seasons” on YouTube! !